"Demolition was an odd film. It felt perfectly watchable, but just when the plot seemed to make progress, it reverted back to well-trodden points, or elsewhere entirely." From director Jean-Marc Vallée, “Demolition” is his recent foray into profound and philosophical black comedy. While there’s smatterings of good humour and insightful emotive analysis, Demolition largely feels like a tepid, muddled story that doesn’t really go anywhere. Jake Gyllenhaal stars as Davis Mitchell, a Wall Street investment banker who struggles to feel emotion. Davis loses his wife in a car crash in the opening five minutes, with the rest of the film showing us his recovery process. As the name suggests, Davis finds relief in destroying and rebuilding the things around him, seemingly helping him do the same for his inner-self. It’s a questionable metaphor at best, and becomes progressively more tiresome as it gets referred back to over and over again. On the bright side, seeing expensive shiny stuff hammered to pieces is oddly satisfying. It turns out that watching a man with no exterior emotions for 2 hours doesn’t make for entertaining filmmaking, so Vallée gets around this by introducing Karen Moreno (Naomi Watts), whom Davis communicates with via long-form letters after a vending machine fails to deliver him M&M's (Karen heads up customer service at a vending machine company). I felt a bit confused at Vallée's decision to start their relationship with this story. While it's slightly charming and whimsical, ultimately it's also massively improbable, and feels like a bit of an easy get-out in terms of creating an audience outlet for Davis. Demolition was an odd film. It felt perfectly watchable, but just when the plot seemed to make progress, it reverted back to well-trodden points, or elsewhere entirely. It didn't flow, and I slowly became less invested in the characters. Bluntly, they're just not that interesting or likeable. That's not quite true for Karen's rebellious and crossdressing son, Chris (Judah Lewis), an injection of potty-mouthed, cross-dressing excitement. The chemistry with him and Davis seems far stronger than what Davis has with his mother. Although it's important to note, this isn't the fault of the leading cast. Gyllenhaal and Watts do incredibly well with what they're given, but what they're given isn't much at all. The tepid and ambiguous script, their flavourless characters, both coupled with some of the dialogue Vallée handed them — I'm mainly impressed they seemingly remained committed to their roles. 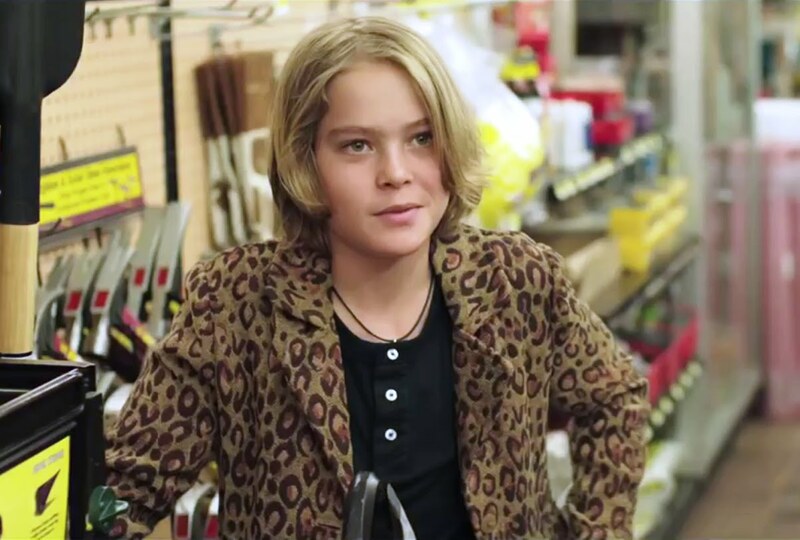 Judah Lewis' character feels like a small breath of fresh air in the film's second half. Overall, Demolition was a big let-down for me. Being someone who often has the bad habit of being emotionless or distant to the people around me, coupled with also being a huge Gyllenhaal fanboy, I was fully ready for this film to hit me hard. Ironically, Demolition felt as emotionless and distant as its leading character.